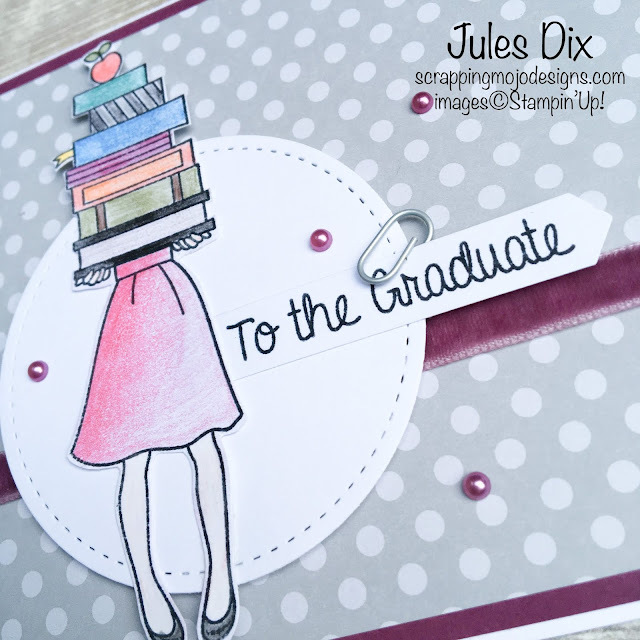 Scrapping Mojo Designs: Graduate Card with the Hand Delivered Stamp Set from Stampin' Up! 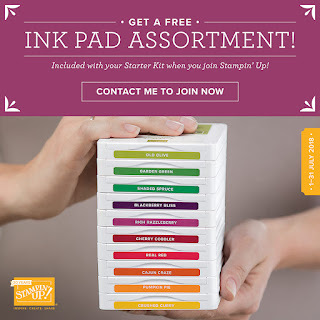 Graduate Card with the Hand Delivered Stamp Set from Stampin' Up! I felt like doing a bit of colouring this weekend, and since it's the end of the academic year this stamp set seemed perfect! Even though I don't work in education anymore, there's still something really special about this time of year, that feeling of the school year ending and the promise of an endless summer stretching out before you. I've used the pencils on their own to colour this image, I haven't blended (which you can do with the aquapainters or the blender pens) as I liked the look of the pencil strokes - it seemed to fit the theme of the card. It's unusual for me to create a card with a landscape orientation, and I still can't decide whether I like it or not! What do you think? 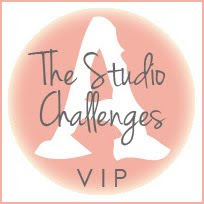 Are you a portrait card maker like me, or do you like landscape cards? Let me know in the comments! Supply List: Hand Delivered Stamp Set; Stitched Shapes Thinlits Dies; Tuxedo Black Memento Ink Pad; Whisper White & Rich Razzleberry Card; Neutrals Designer Series Paper; Share What You Love Artisan Pearls; Rich Razzleberry Velvet Ribbon; Watercolour Pencils; Paperclip from the Share What You Love Embellishment Kit.